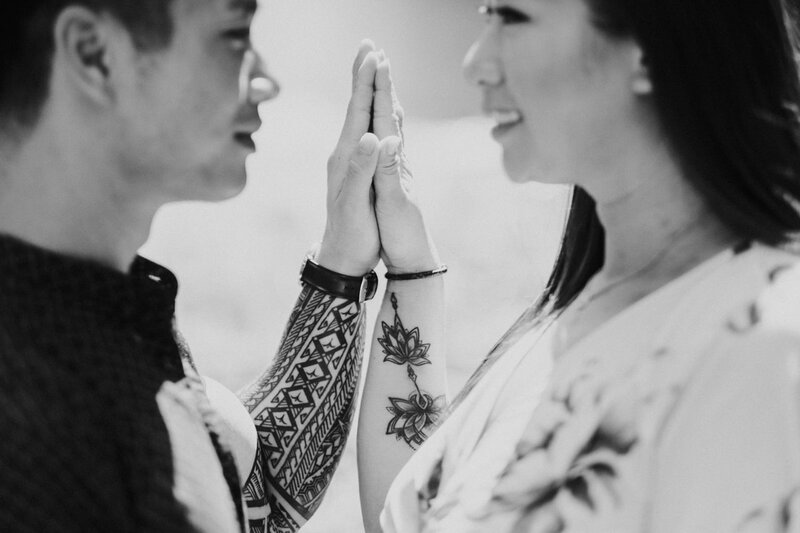 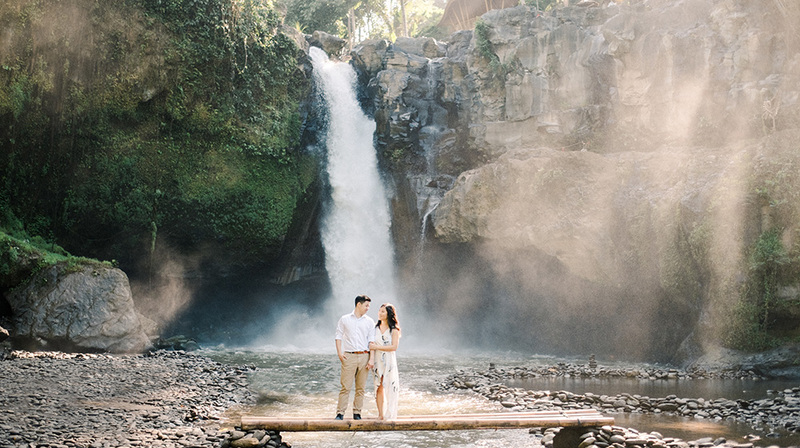 Vivian and Toan travelled to Bali from San Francisco for their friends bachelor party. 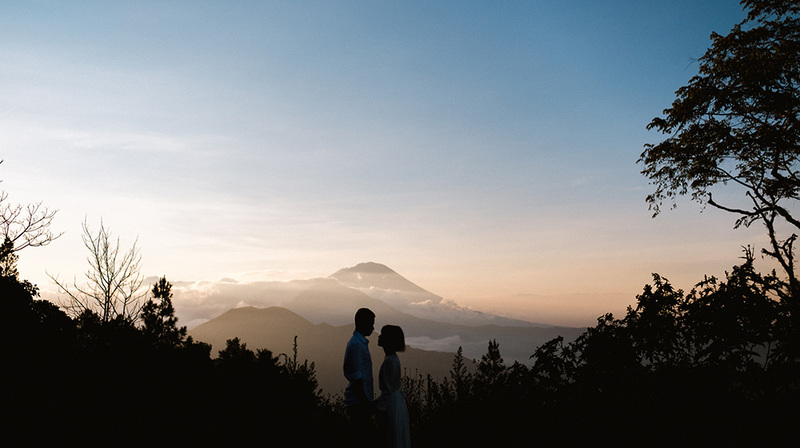 After the party they wanted to step away from the group to do romantic Ubud getaway travel photography. 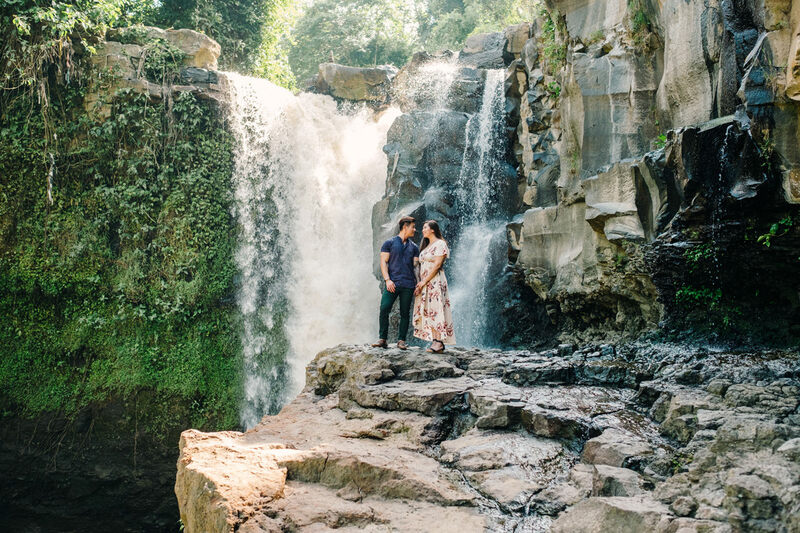 Actually this is would be their pre-wedding pictures for their upcoming wedding in October. 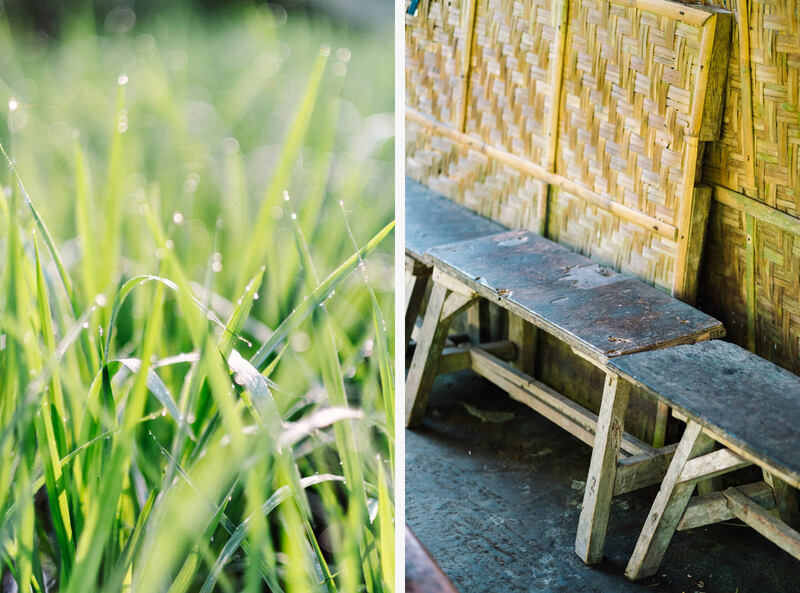 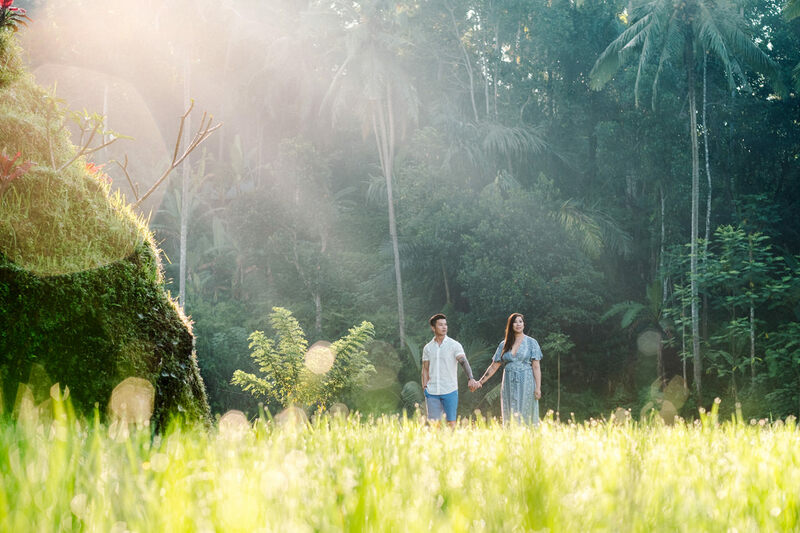 It was a beautiful day in Ubud when we the did the session. 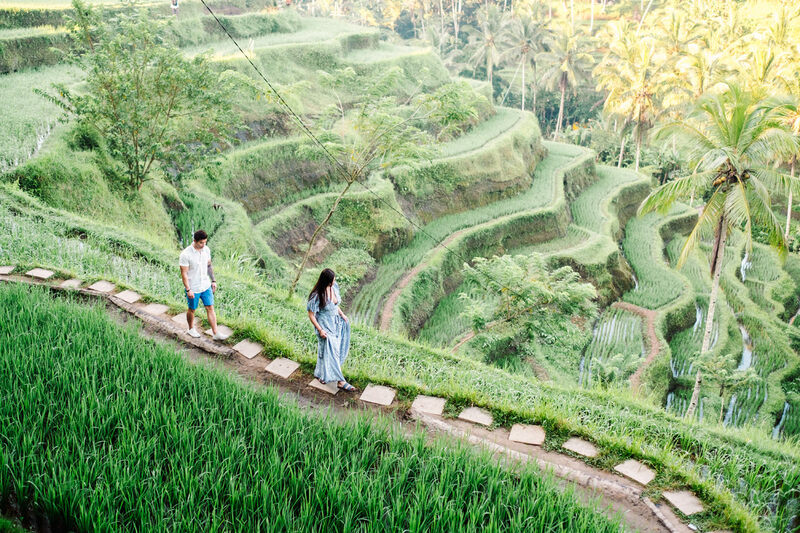 The rice paddies in Tegalalang rice terrace was stunning, it’s in a perfect condition, the color was very bright green, the lighting also amazing. 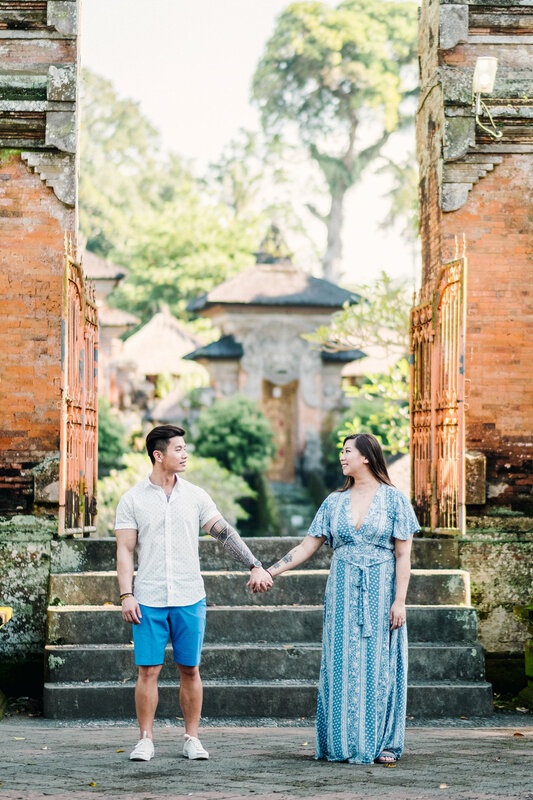 For the second location we headed to Pura Samuhan Tiga temple, it’s a 10th century temple in the village of Bedulu in Gianyar. 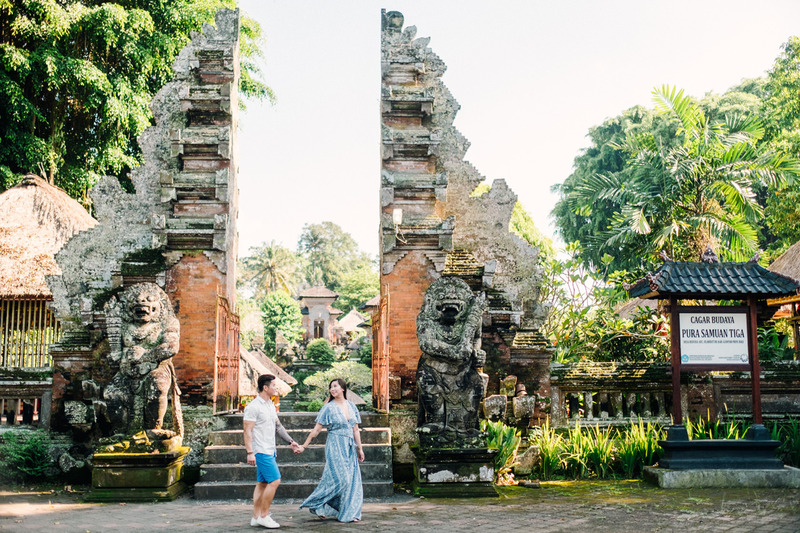 This temple differs from other Bali temples in that there are 7 courtyard compared to the normal 3. 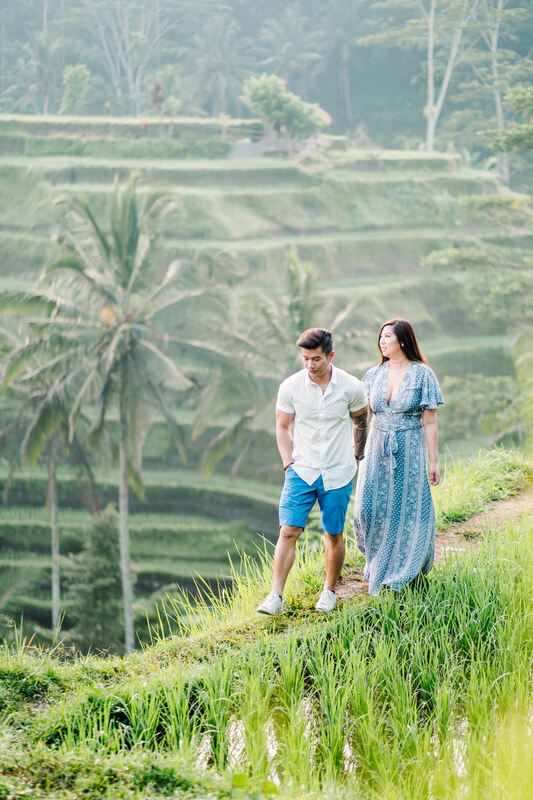 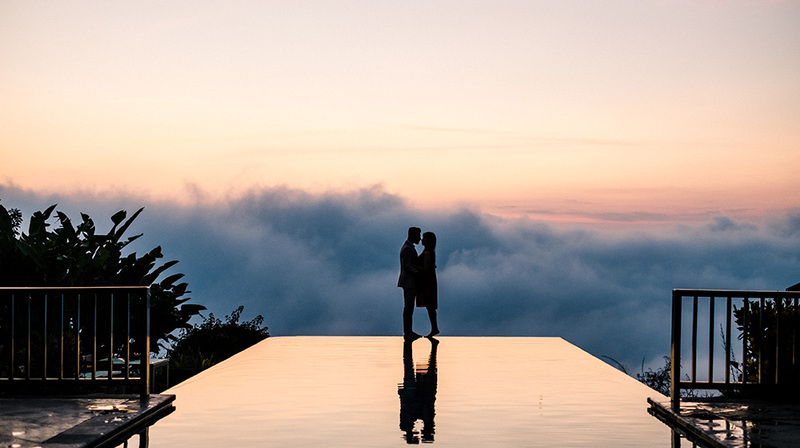 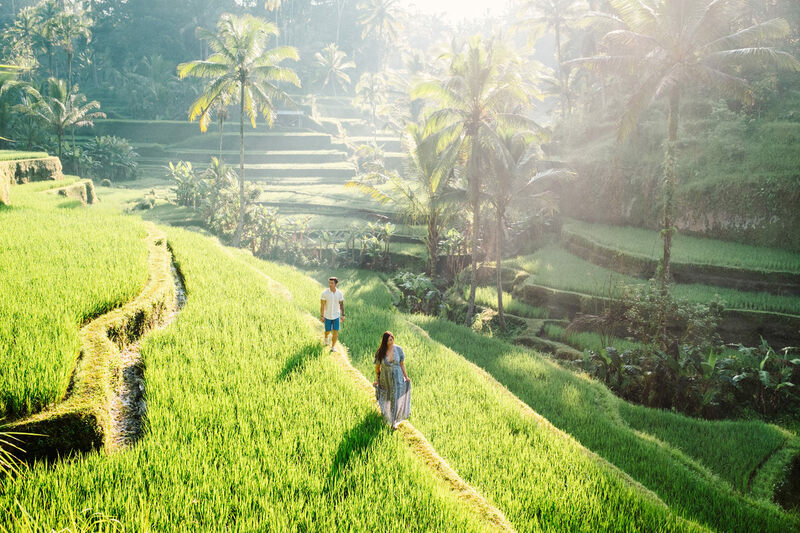 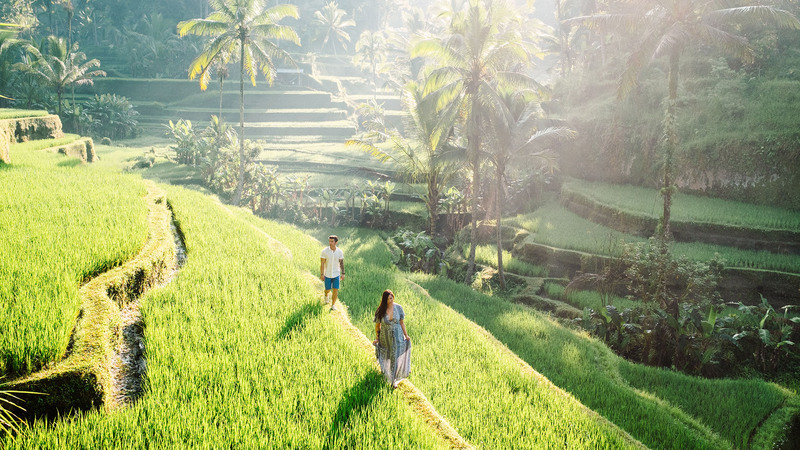 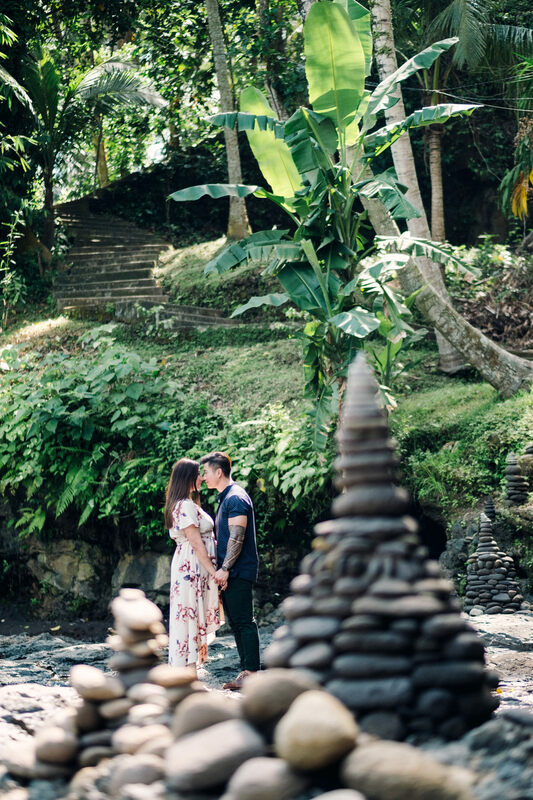 The unique architecture and stunning background are perfect for this romantic ubud getaway couple photography. 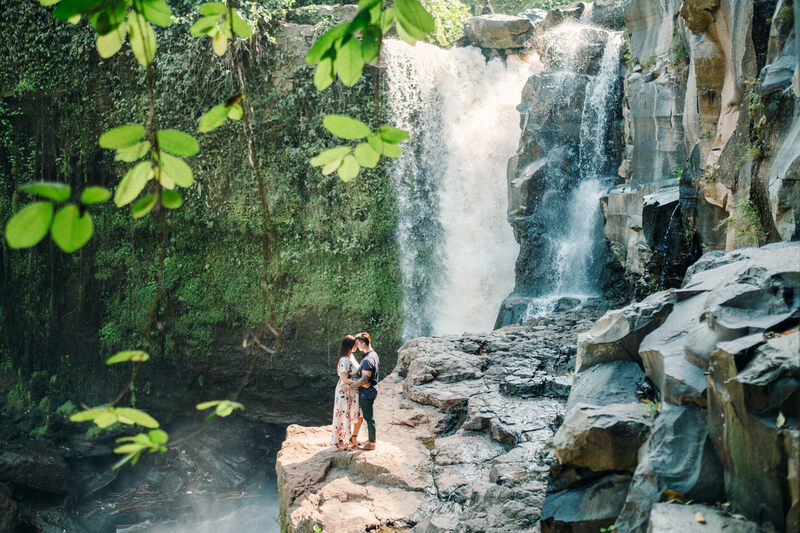 For the last location we headed to Blangsinga waterfall, our favourites waterfall for photoshoot in Bali!